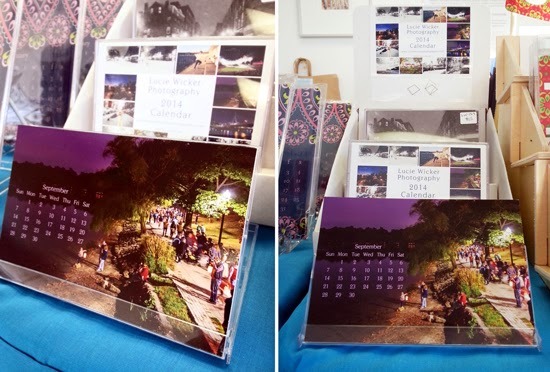 Boston Handmade: Boston Love 2014 Desk Calendars Are In! 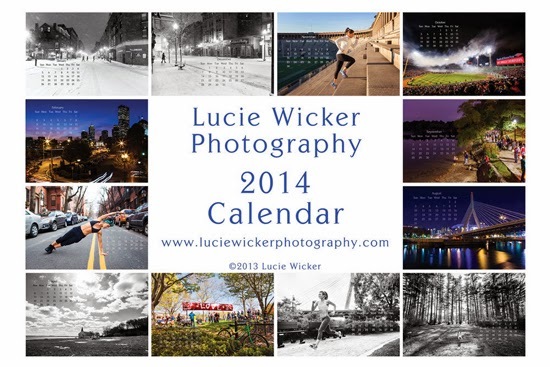 Boston Love 2014 Desk Calendars Are In! Hey Boston lovers! Need a quick and easy holiday gift this year? Look no further! 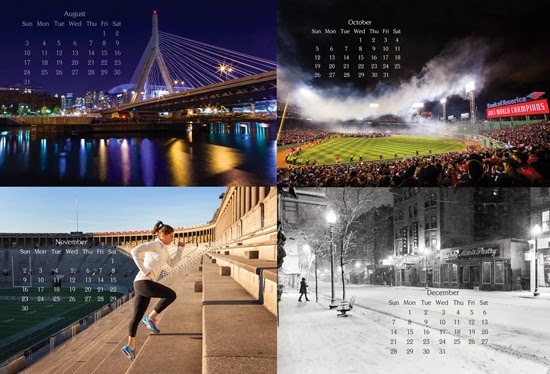 I have a brand new 2014 desk calendar featuring 12 months of scenes in and around the Boston area, from Fenway Park to the Zakim Bridge to Jamaica Pond. It even comes packaged in its own case which doubles as a stand.